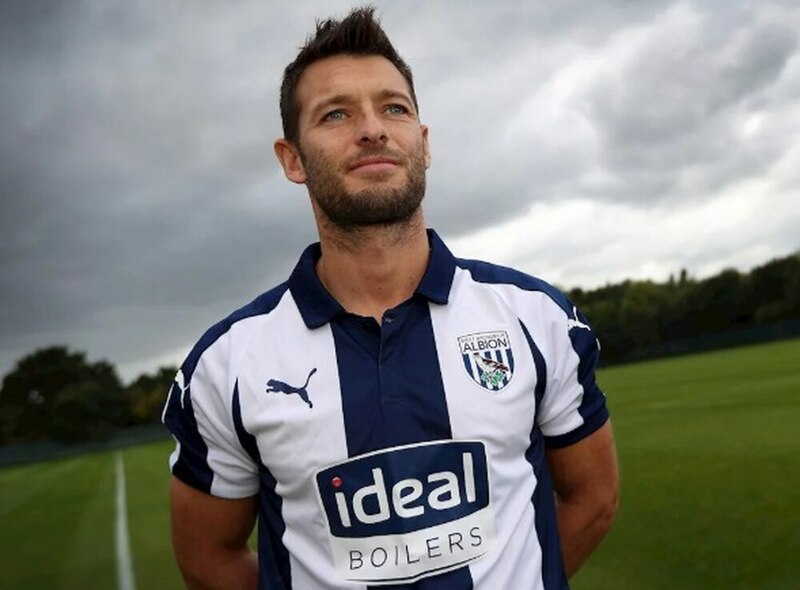 A free agent since being released by the Canaries at the end of last season, Hoolahan trained with Albion during the international break. Moore said: “In the end, it wasn’t a difficult decision because Wes’s quality was there for all to see and he brings great experience and greater options to our group. Hoolahan arrives after a 10-year career with Norwich which saw him feature in three promotions and four Premier League campaigns. Moore added: “I know that when people hear about players arriving in their mid-30s they have a perception of that player being past their best.